Ever since the ancient Romans escaped the summer heat in villas overlooking Lake Como, travelers have loved this scenic Italian lake. With the craggy Alps for a backdrop, a unique microclimate where topical plants thrive, and a long history of lavish summer estates, Lake Como is surrounded by some of Italy’s most beautiful gardens. 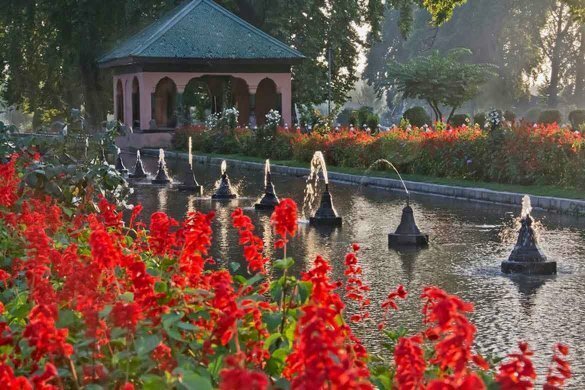 Lush foliage and brilliant flowers frame views across the lake to peaks that stay snow-capped well into summer. 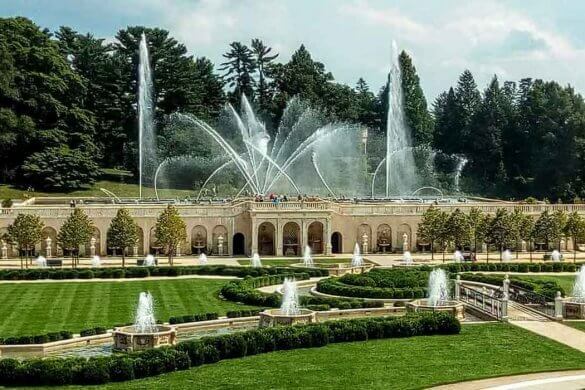 The shore rises steeply, so gardens cascade above the water, and descend in terraces decorated by statues and fountains. The climate is especially mild on the central western shore, known as the Tremezzo Riviera. Here in the late 17th century, a marquis from Milan built a villa, now called Villa Carlotta, surrounding it with a terraced garden typical of the Italian style. You can recognize its geometric symmetry studded with fountains and statues. 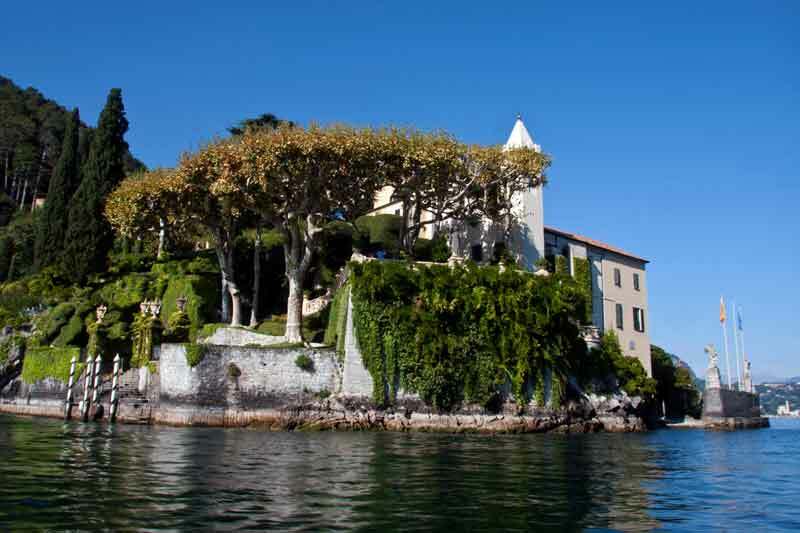 Also close to the villa you’ll find the oldest and rarest of Villa Carlotta’s famed camellias. 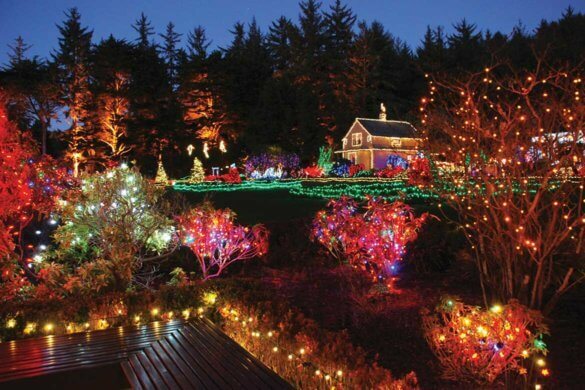 The gardens were later extended into the park you can stroll through today, redolent of the Romantic era, with sweeping vistas, woodland paths and venerable cedars and sequoias. 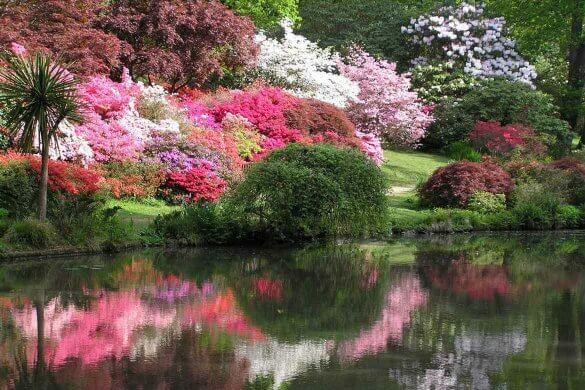 In 1843 Princess Carlotta of Prussia added long alleys of azalea and rhododendron. 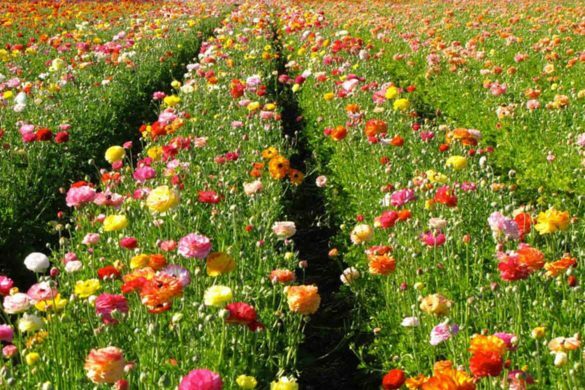 Today Villa Carlotta’s gardens are most famous for these. 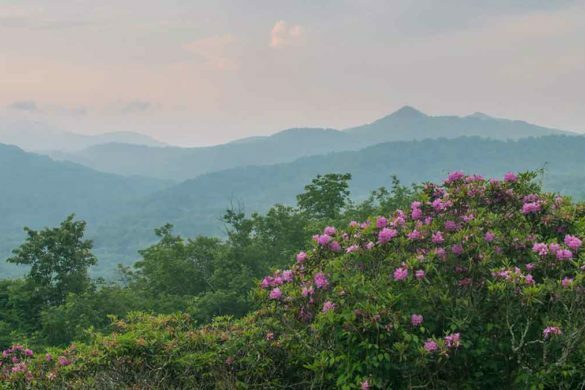 As many as 150 different varieties of azalea, bloom in April and May against a backdrop of towering Rhododendron arboretum, native to the Himalayas. 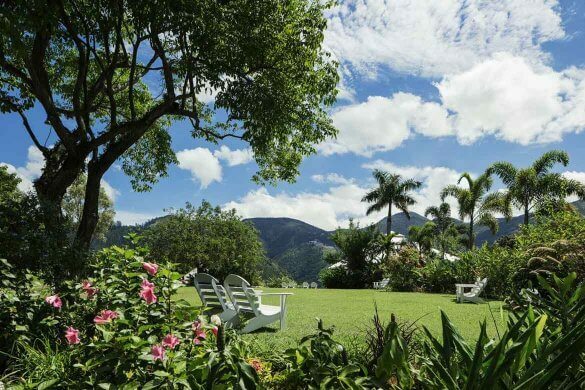 Just as you think you’ve seen them all, another of the villa’s gardens appears – a bamboo forest, a rock garden of succulents (even in this mild micro-climate these winter in a greenhouse), a valley of ferns, and artfully placed viewpoints over the lake. Inside the villa is a collection of sculpture that includes several of Canova’s best known works. 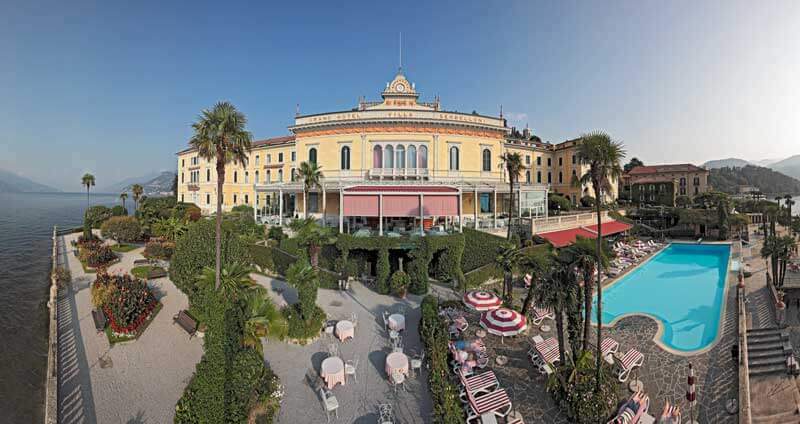 Within walking distance along a shore promenade is the Grand Hotel Tremezzo, with a lush terraced garden of its own. The baroque Villa Balbianello, built for a 18th-century cardinal, crowns a high, narrow point to the south. The shape of the land and its steep shoreline made it impossible to surround the villa with Italianate or English-style gardens, but this unusual terrain was turned to advantage. 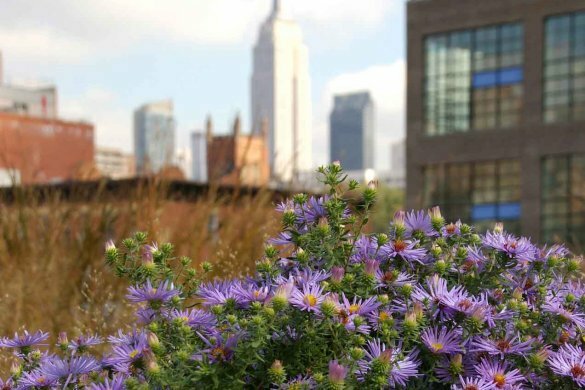 Instead of concentrating on the plants as focal points, its designers used the scenery as the focus, creating gardens to frame it from every angle. Visitors arrive by boat from Lenno, and climb a winding path through immaculately groomed grounds planted with sycamore, pine and ilex. 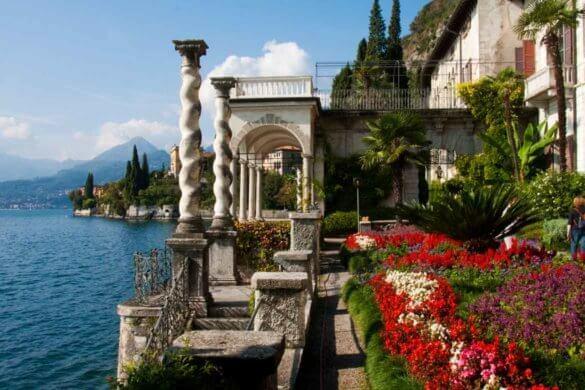 On a terrace below the villa, life-sized statues and giant flower-filled urns top a stone balustrade, framing views of the lake, the wooded shores, distant mountains and surrounding villages. From late April through mid-June azaleas and rhododendrons are in full bloom. Movie-goers may recognize the villa’s loggia as the scene of Queen Amidala’s wedding in Star Wars or from the James Bond film, Casino Royale. 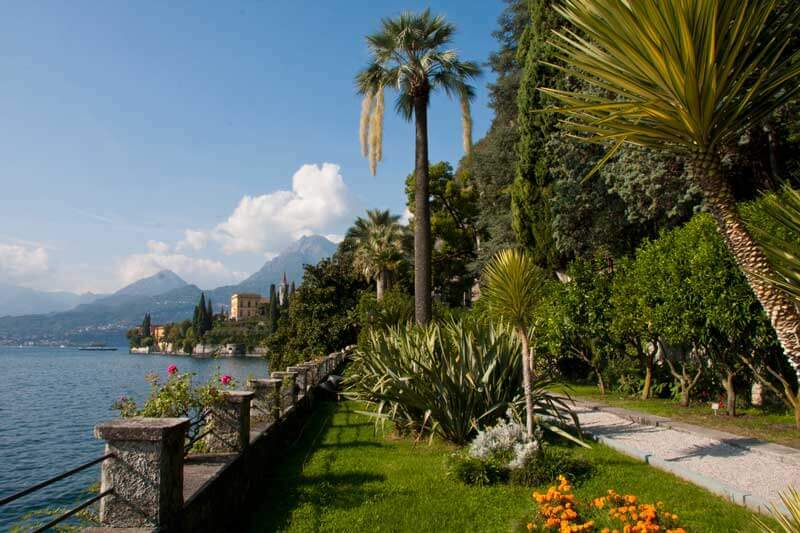 The attraction of Villa Balbianello is not so much its horticulture as the way plantings are combined with sculpture and architectural features to adorn the precipitous point and to perfectly spotlight scenery that unfolds in a constant progression. 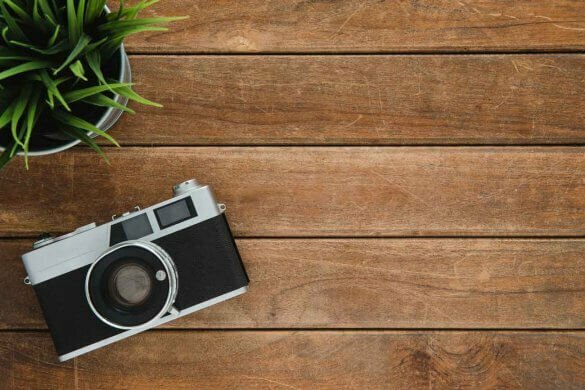 No matter where you stand the view is click-worthy. Across the lake from Tremezzo (a ferry shuttles between them) is Bellagio, on the promontory that separates the two arms of the Y-shaped lake. Water almost surrounds the town, which climbs up the hill along steep lanes that turn into staircases. Above, Villa Serbelloni sits surrounded by 19th-century Italianate landscaping that gives perspective to the long vistas on three sides. 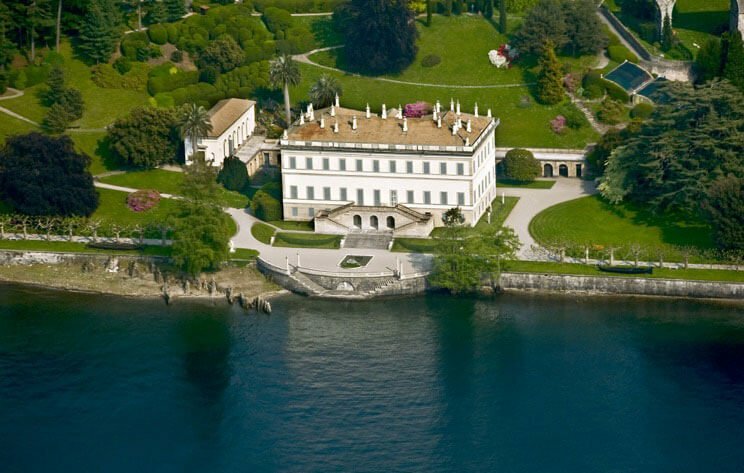 Unlike Villa Balbianello’s more intimate views of nearby wooded shores and villages, Villa Serbelloni’s are distant and expansive. Instead of framing them, the successive garden terraces give them depth, highlighting their grandeur. 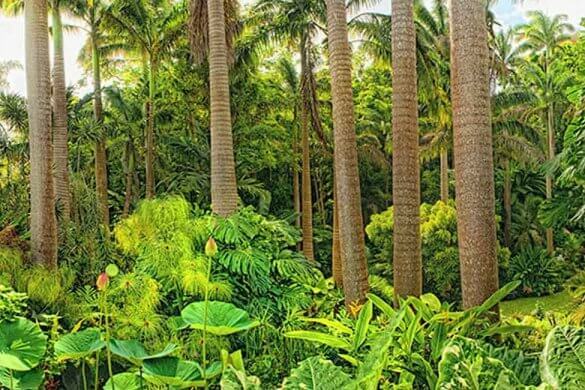 More than 10 miles of paths and avenues lead through terraced beds and borders of rare and exotic plants. The lower slope is an informal garden park, and above the villa a wooded hill rises to a scenic belvedere. Between are curving terraces of formal beds, pruned shrubs and English rose gardens bordered by boxwood. 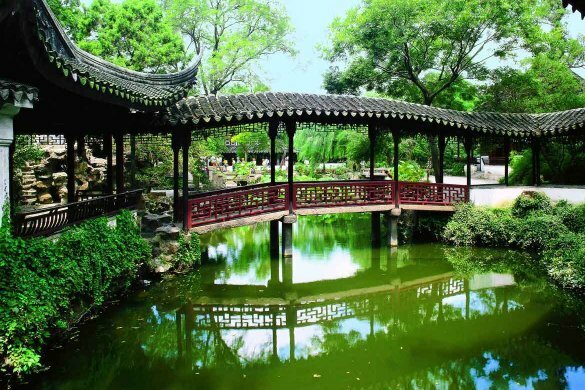 Unfortunately, you cannot wander at leisure to enjoy the gardens. Access is only by tours, reserved at the Promobellagio office in Bellagio. 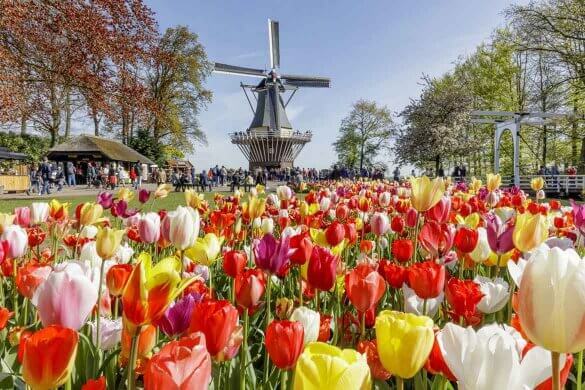 The 90-minute tours are largely spent in the steep climb to the viewpoint at the top, leaving little time to smell the roses in the gardens below. 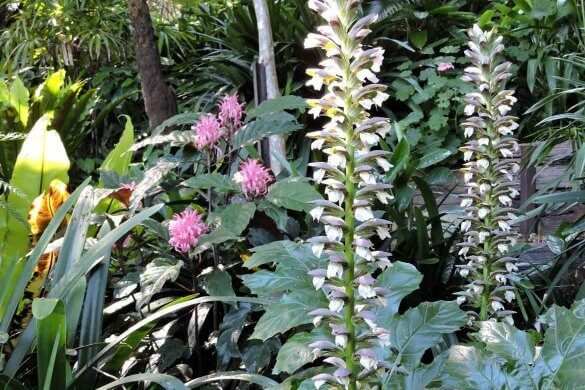 In the town, a quite different garden stretches along a rare level spot of Como’s shore. 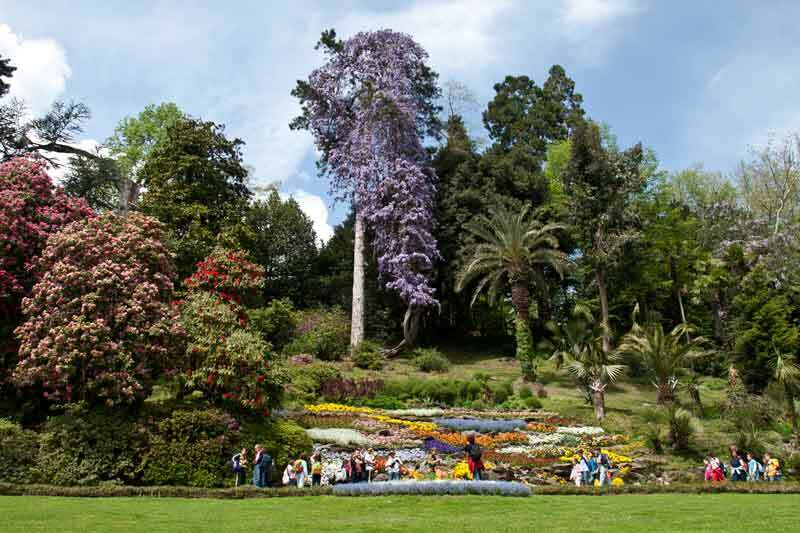 The elegant and manicured grounds of Villa Melzi d’Eril seem designed for leisurely strolls, more for pleasure and less for horticultural show. 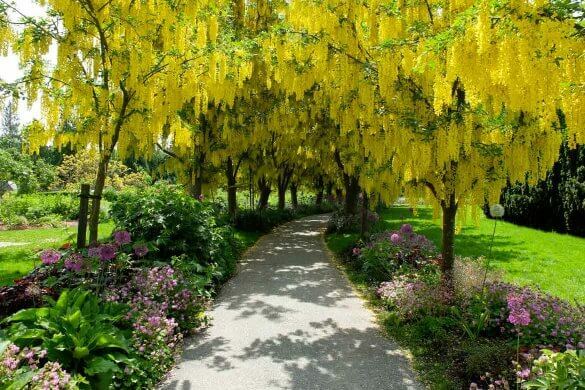 Their botanical interest is in the wide variety of trees – more than 50 different species – planted in an uncluttered arrangement with paths winding among them. Maps of the garden include a detailed numbered list of the trees with common and botanic names. 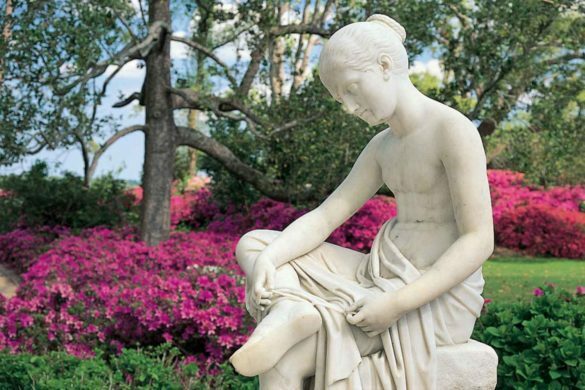 Designed in 1808, the gardens are open and uncluttered, decorated with occasional statues that include one of the goddess Pacht brought back from Egypt by Napoleon, who was a friend of the owner. Hidden among the trees are a Japanese garden and a water garden. A Moorish-style pavilion overlooks the lake, surrounded by cypresses, Michoacan pine (Pinus devoniana) and dwarf palms (Chamaerops humilis). At the far end stands a neoclassical villa with a chapel and an orangerie, where there are often art exhibits. Although flowers are not the specialty here, like other nearby gardens, these are beautiful in the spring when azaleas and rhododendron are in bloom. The fifth notable garden overlooking Lake Como couldn’t be more different from Villa Melzi’s gentle green landscape. Farther north, on the eastern shore, the village of Varenna clings to a steep mountainside, and the 16th-century Villa Monastero lies directly below the narrow main street. The almost vertical garden beside it, planted in the 20th-century, stretches in narrow terraces along more than a mile of steep shore. 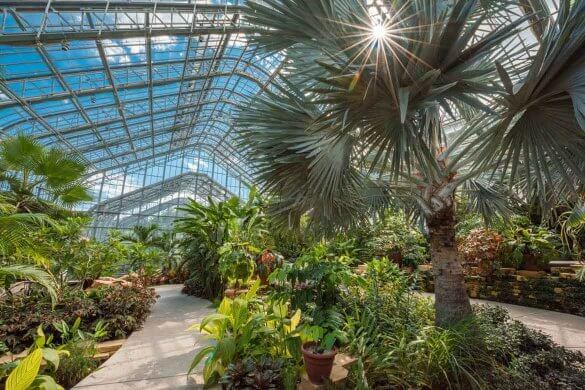 The plants are a mix of native and exotic, and architectural elements range from a neo-Moorish pavilion to an Italian Renaissance-style loggia. Rows of cypresses, evergreen hedges and cedars of Lebanon (Cedrus libani) keep the narrow flower beds in line, while more ethereal shapes, such as the fan-like Mexican blue palm (Brahea armata) soften the effect. 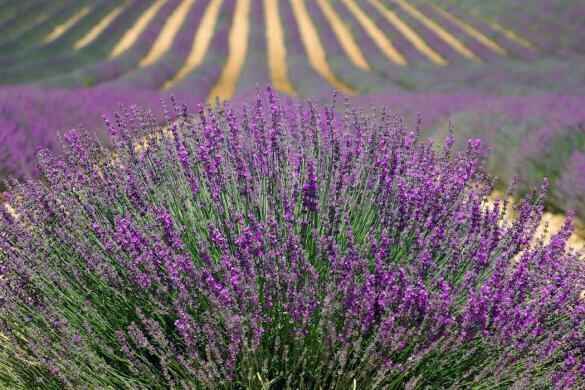 Among these and the citrus trees grows a remarkable collection of roses, while wisteria creates lavender cascades. Where Villa Melzi’s garden is in shades of green, Villa Monastero’s is a riot of color that changes through the growing season. Gardens are not the only attractions on Lake Como. You’ll find art, walking trails, historic sites from the Romans to World War II, even a natural chasm where a river has carved a swath of fantastic shapes out of solid stone. Pastel villages are filled with restaurants and cafes with lakeside terraces, and many of the fine villas are now hotels. Bellagio is a good base at the lake’s center. 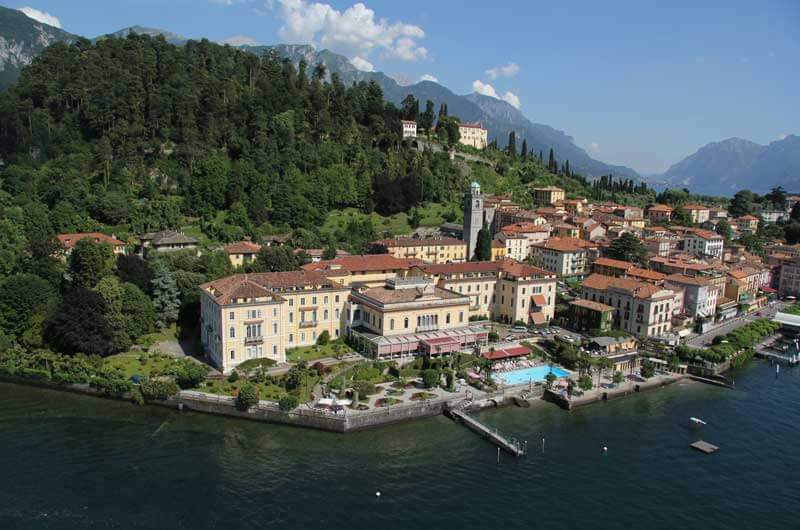 Lodging options there range from the opulent Grand Hotel Villa Serbelloni, not to be confused with the gardens, to cozy family-owned guest houses. Dozens of boats a day shuttle between towns, making any point on the lake an easy and inexpensive day trip.